A luxurious spa using only the best products including including La Prairie, Ligne St. Barth and their unique Time to Chocolate. 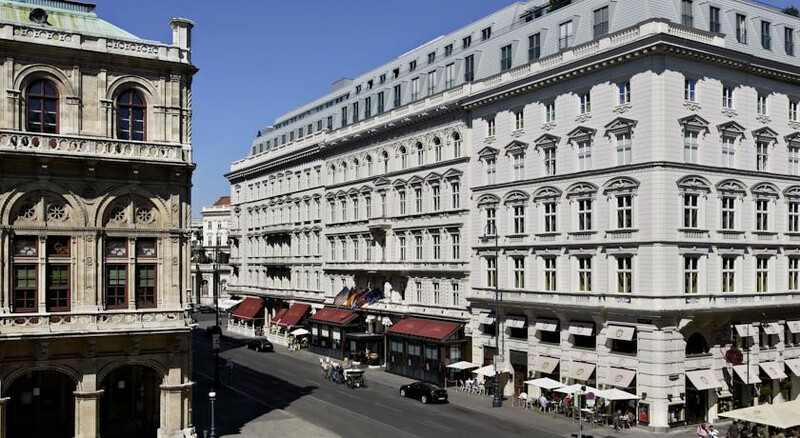 Visit the Albertina Museum which houses one of the largest print rooms in the world. Wander around the museum like hotel and admire the hundreds of origianl artworks and portraits of famed guests. 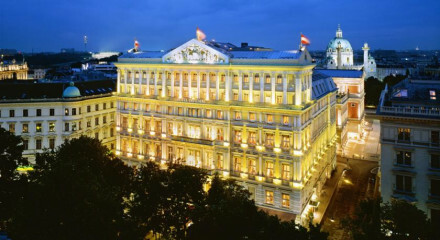 Head to the ever popular Rote Bar for Tafelspitz or Cafe Sacher for their signature Sacher Torte. Kärntner Straße, within walking distance, offers excellent shopping. 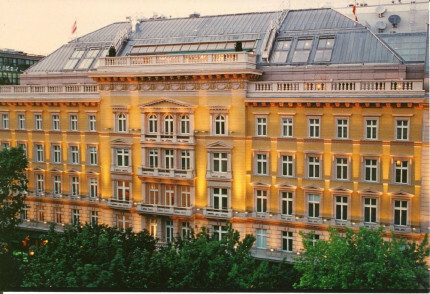 Positioned opposite the State Opera and right next to the Kärntner Straße. 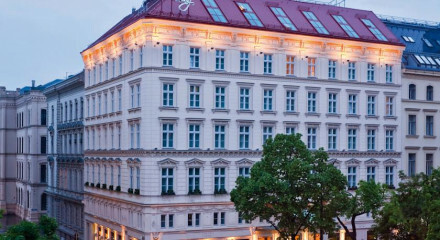 "It's like staying in a royal residence and is undeniably one of the best, most appealing, places to stay if it's luxurious old-world charm you want."